I am Toronto writer and the voice behind Kids in T.O., the go-to destination for what to do with kids in Toronto, Ontario, Canada. During the day, I lead the PR and content for one of Canada's leading organizations dedicated to creating more sustainable cities. Outside of my communications work, I share my family's experiences exploring Toronto, providing travel tips for the best family-friendly activities in the GTA. 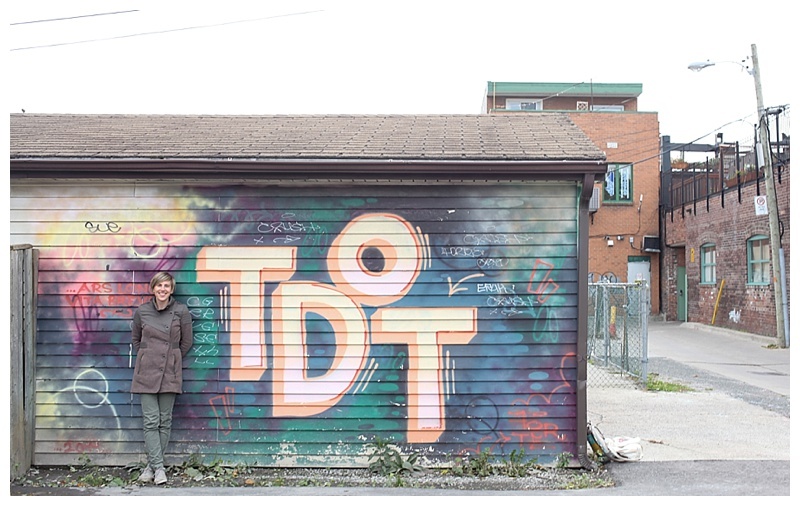 I am passionate and ever-curious about this city and all things green - you can follow along on Twitter @ReneeinTO, Instagram @KidsinTO, Kids in T.O. and Facebook or see some of what I have written here.